Absolique Scalp Cleanser was specifically formulated by Absolique Trichologist to be safe Scalp Cleanser which safely cleanses the scalp in preparation for Natural Hair Loss Treatment and Safe Hair Loss Products. 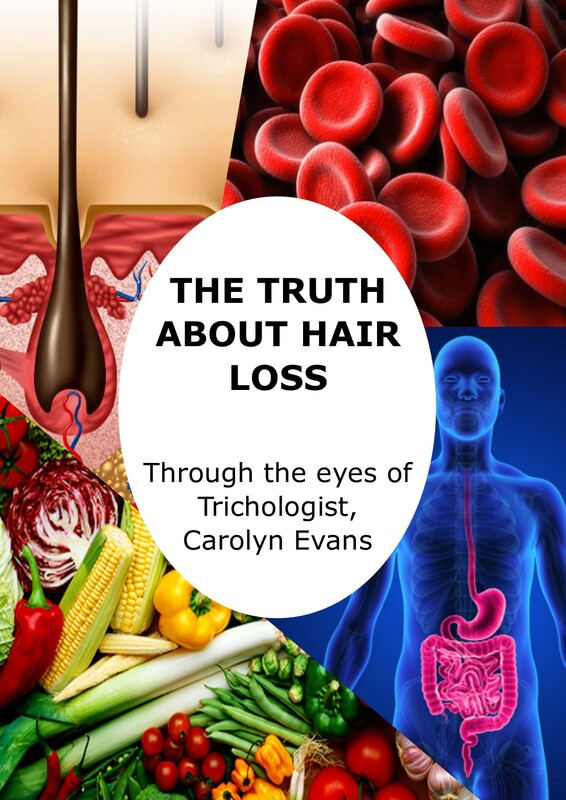 Natural Hair Loss Treatments without harmful ingredients need a little scalp preparation for enhanced absorption. Absolique Scalp Cleanser is best used following Scalp Brush Therapy then followed by your recommended safe Hair Loss Products. Absolique Scalp Cleanser was designed by Absolique Trichologist to be a Safe Scalp Cleanser used in conjunction with Scalp Brush Therapy and Safe Hair Loss Products. 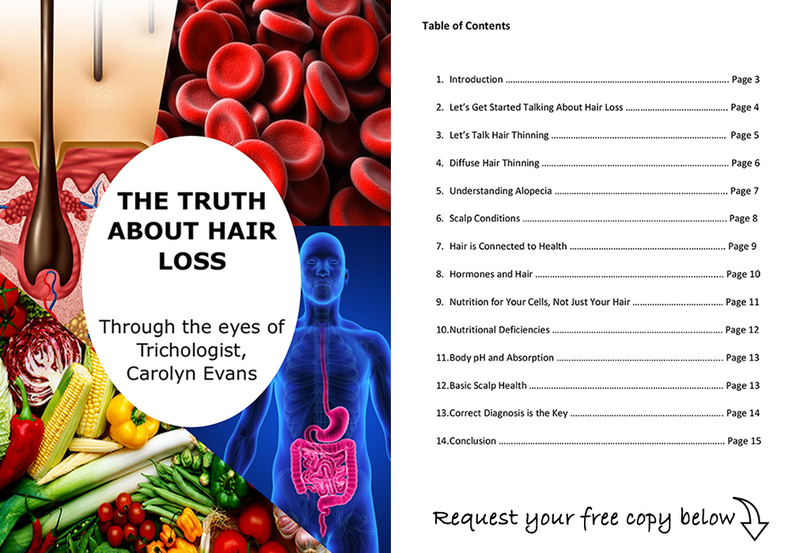 Scalp is skin and cannot be effectively cleansed for safe Hair Loss Products with a hair shampoo. Ingredients in Absolique Scalp Cleanser have properties that safely cleanse the scalp skin of scale and oil, and also remove product build up from the hair, but it is NOT a Hair Shampoo or a Hair Loss Treatment Product. Other ingredients in Absolique Scalp Cleanser have properties which are stimulating, antifungall, antibacterial, antistatic and antimicrobial. These unique properties work together to cleanse the scalp allowing an easier passage for Natural Hair Loss Treatment and safe Hair Loss Products. Absolique Scalp Cleanser works with Scalp Brush Therapy to clean and control Scalp Scale, Scalp Oil and many Scalp Conditions and can double as a Scalp Treatment in many cases. Always check with Absolique Trichologist to see if Absolique Scalp Cleanser is suitable for your individual Scalp Condition and how to incorporate use with Absolique Hair Loss Products. Alternative safe Scalp Treatments and Scalp Cleansers are recommended by Absolique Trichologist for individual Scalp Condition which can be changeable. Short Hair: Apply Absolique Scalp Cleanser to wet hair and massage into scalp to form a cleansing lather. Rinse and repeat. Always cleanse your scalp at least twice. Follow with Absolique Scalp Tonique if you are preparing your scalp for topical hair loss treatments with safe hair loss products. Long Hair: Apply Absolique Scalp Cleanser to wet hair and massage into scalp to form a cleansing lather. Don’t pull lather through lengths of hair. Focus on the scalp. Rinse and repeat. Always cleanse your scalp at least twice. Follow with Absolique Scalp Tonique if you are preparing your scalp for topical hair loss treatments and safe Hair hair loss products. Rinse Absolique Scalp Tonique from Scalp and hair. Apply prescriptive hair shampoo for your individual hair type to mid-lengths and ends of hair. Keep hair shampoo 10 – 15cm away from your scalp. Rinse and follow with prescriptive hair conditioner. 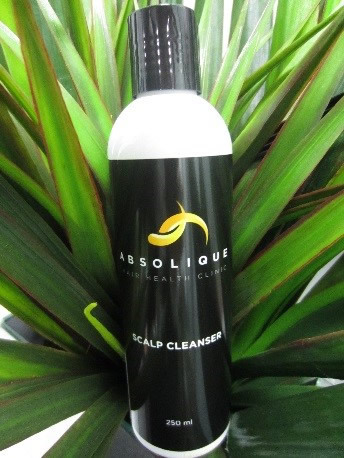 Absolique Scalp Cleanser is FREE from harmful ingredients. Ingredients: Water (Aqua), Sodium Lauroyl Methyl Isethionate, Lauryl Betaine, Sodium Methyl Cocoyl Taurate, Mentha Piperita (Peppermint) Oil, Sodium Chloride, Citric Acid, Optiphen Plus.